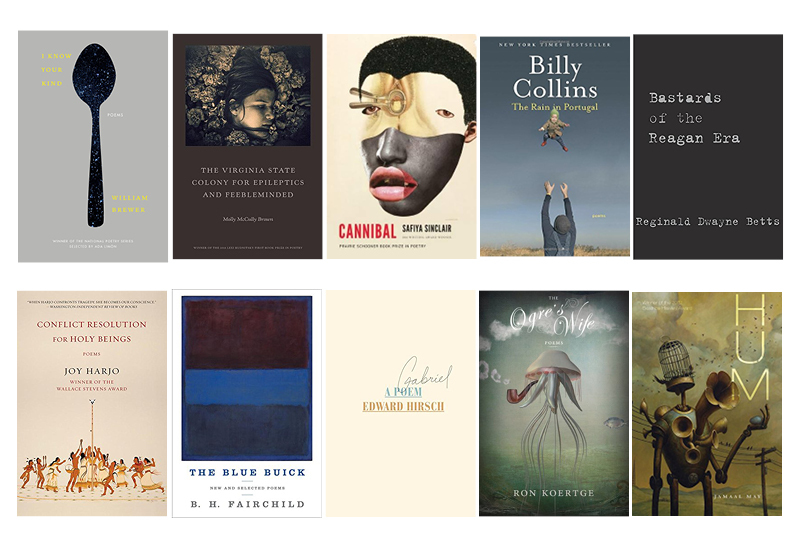 In celebration of poetry month, consider one of the following Notable Books Lists winning titles from the past five years for your next poetry read. “I Know Your Kind” by William Brewer. Milkweed Editions. Set in small town Appalachia, this powerful collection humanizes America’s opioid epidemic. “Virginia State Colony for Epileptics and Feebleminded” by Molly McCully Brown. Persea Books. A dark imagining of life at a government run institution. Drugs, violence and incarceration during a period of fear and chaos told in a brutal and haunting poetic voice. Folklore, history, personal journeys and modern times are entwined in this absorbing work by a Native American poet. A regional American experience through myth and memory.